Hotel Terme Abano Astoria provides all treatments respecting the traditional stages of maturation and manual application. Our specialized staff and a qualified physician reserve all the required attention to each guest. 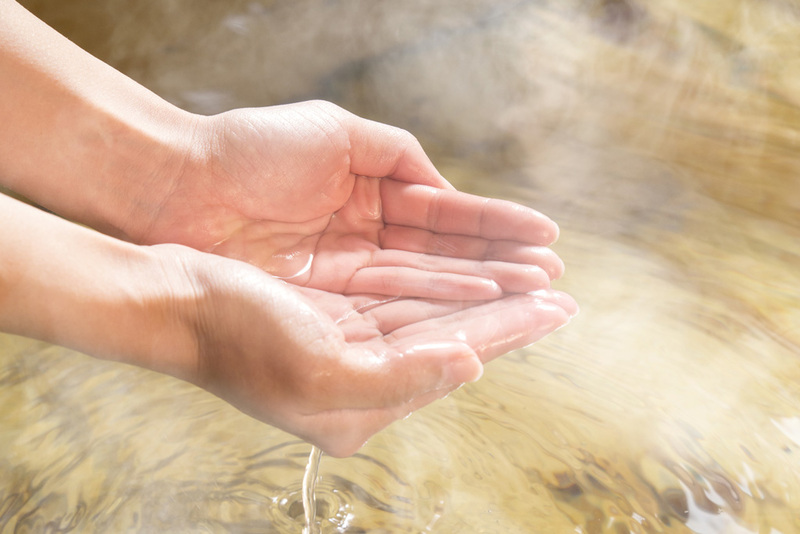 Thermal mud used in our Spa Treatments was ranked as 1st Superior Category by the Ministry of Health. This because of its quality and its characteristic therapeutic effects. Our Spa Centre is included in the monitoring network of the University of Padua for controlling the maturation process and quality of thermal mud. POST – TRAUMATIC DISEASES such as bones fractures, sprains, dislocations, bruises, post-traumatic chronic pain. Our thermal mud also helps curing imperfections of the skin and subcutaneous tissue like cellulitis, water retention and psoriasis. The Balneotherapy treatment consists of immersing (excluding the head) the body in thermal water at a temperature of 36-38 ° C for about 10-15 minutes. A complete cycle of treatment includes 12 thermal baths (1 bath per day). Balneotherapy is usually carried out after mud therapy to improve therapeutic results. 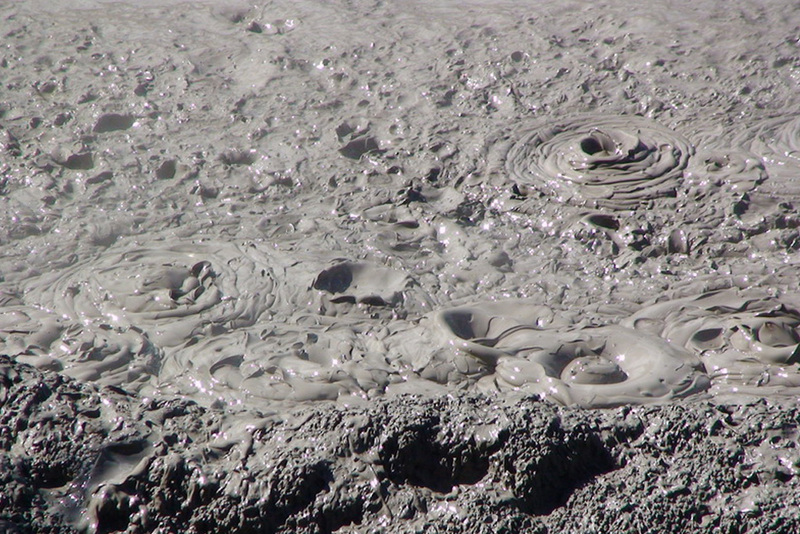 The reaction is similar to the reaction given by mud therapy, but in this case it has a lower response in terms of intensity. Ideal for decontracturing, toning and reactivating the muscular system after the mud therapy. A massage should always be chosen after the mud-therapy.